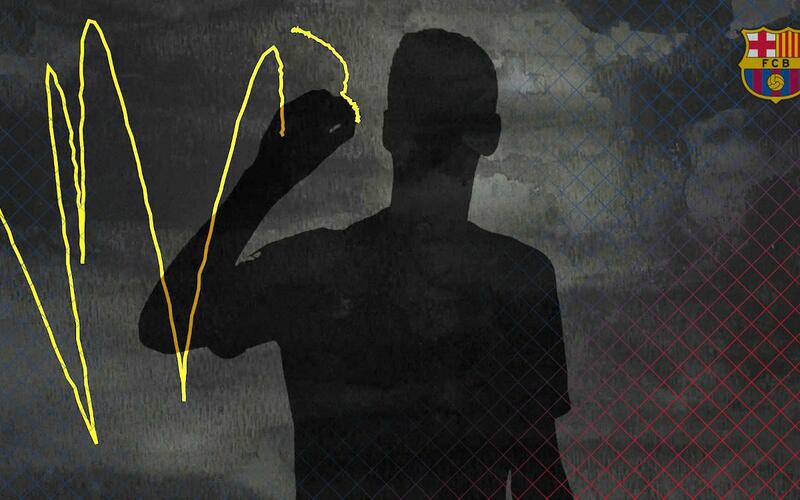 BARÇA QUIZ: Which players do these signatures belong to? Guess who is behind each of the following images! But, be careful, because this is no easy task — in some cases, we even erased part of the signature to make it that much more challenging!